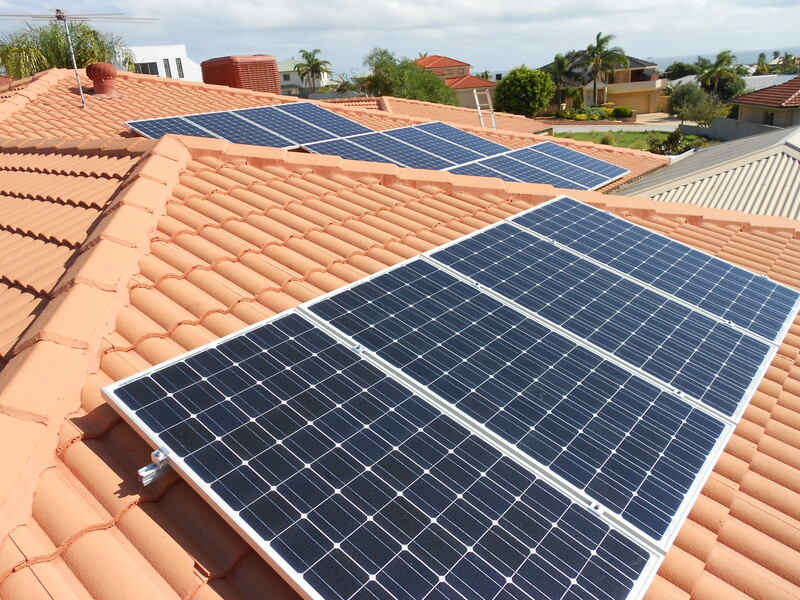 Techforce Electrical are Clean Energy Council Accredited Solar Installers for domestic, commercial and industrial properties across Western Australia. Special Offer! For a limited time, we are offering you a 6Kw SOLAR SYSTEM with 5KW inverter, including all accessories (Teir 1 Panels and GoodWe Inverter), fully installed from $3,600! Quality is of the utmost importance, that’s why we choose only the best manufacturer’s who share our vision. GoodWe inverters come with a 5 year warranty, with extended warranty available. 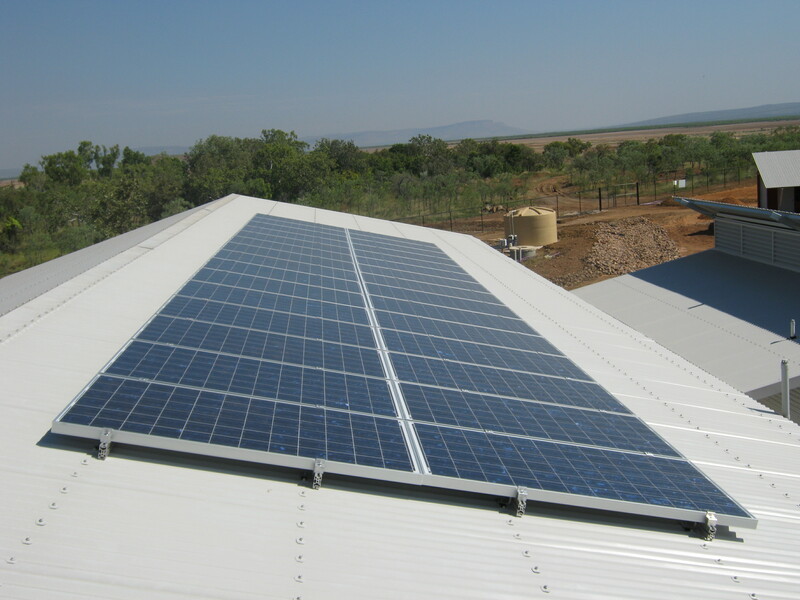 The Techforce Electrical team pride themselves on completing all projects to the highest of standards, meaning that your solar installation will look good, produce results and will also stand the test of time. Contact us to find out more about our special offer!